The first time I met Pearl Harbour, lead singer of Pearl Harbor and The Explosions, she was all decked out in turquoise jewelry, long pigtails, and a neon vintage Hawaiian print dress. It was love at first sight. 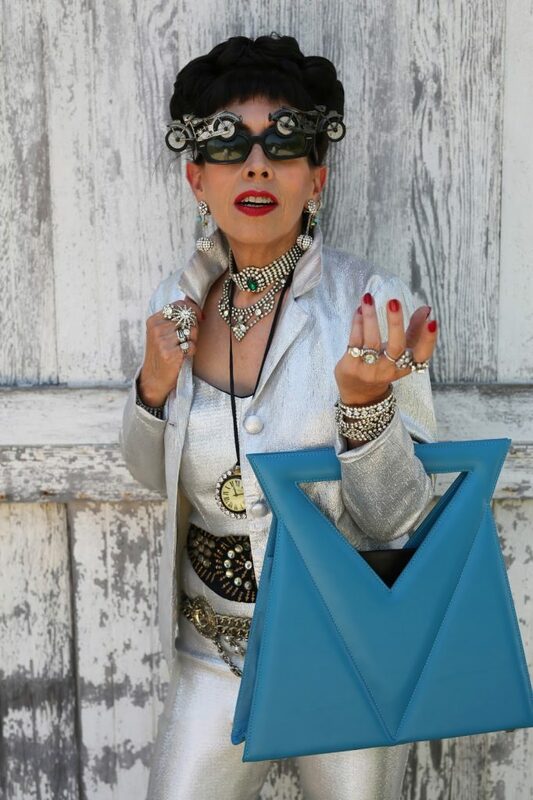 Pearl rang the other day to tell me that she just started her own vintage inspired bag company. 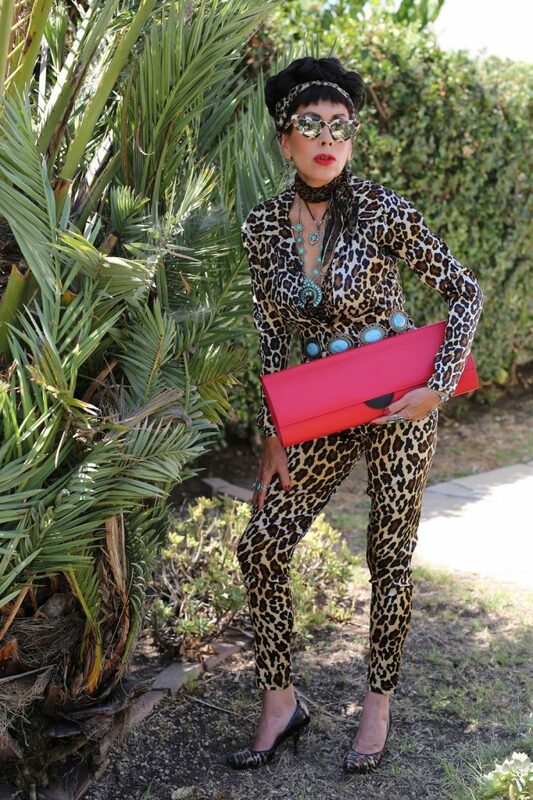 She has wanted to start her own business for years and she finally built up the courage after turning 60. Way to go Pearl! You are proof that it’s never too late to follow your dreams. 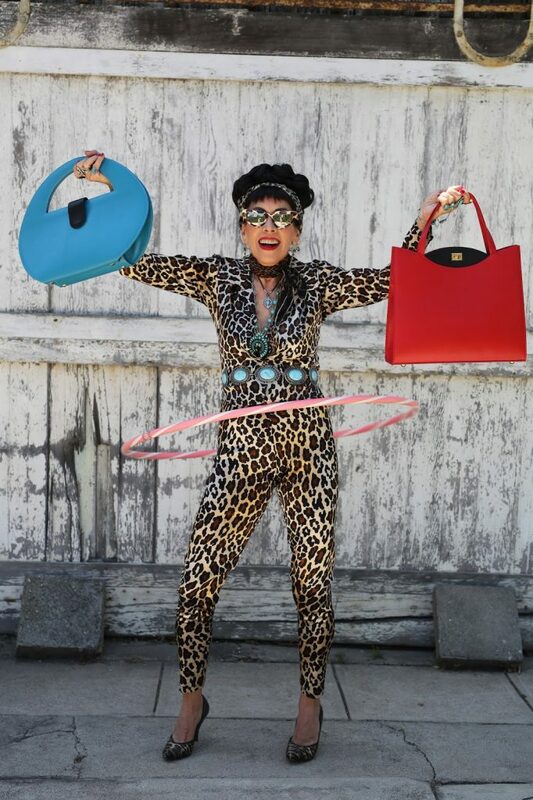 Check out Pearl’s amazing bags above and on her website HERE.